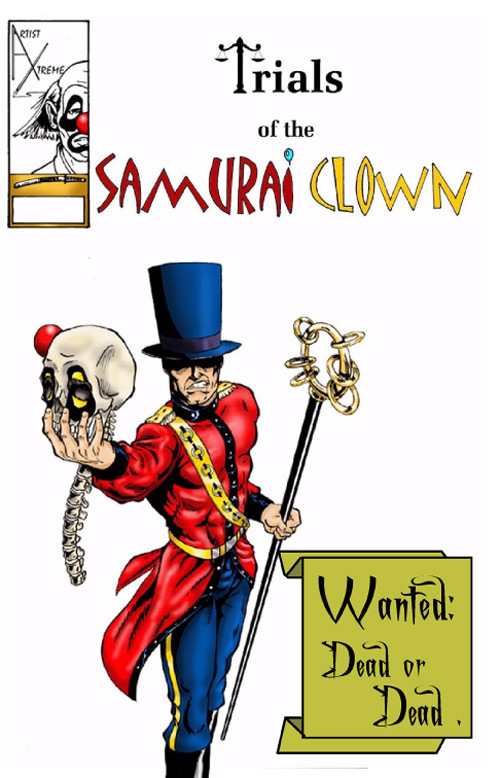 Permanently tattooing his face so that he will always be reminded of the lives that he has taken, samurai clown flees in order to make some type of amends for his past. 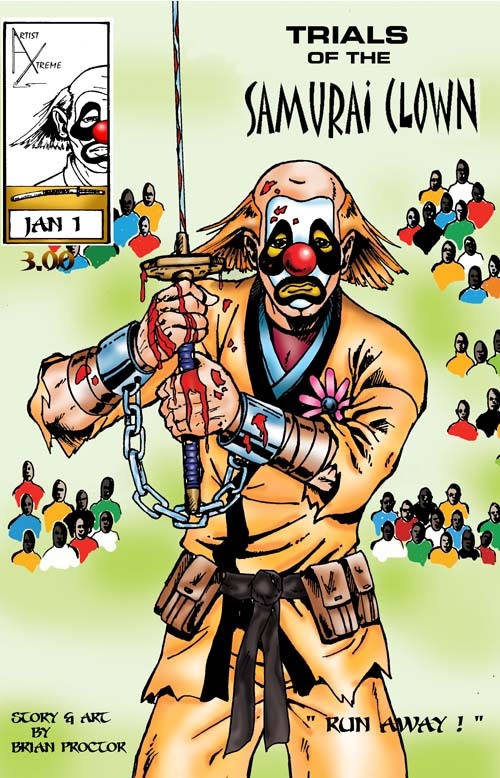 Realizing what has happened The Ring Master (Lord and Master of the circus) gives the order to bring their star performer home. 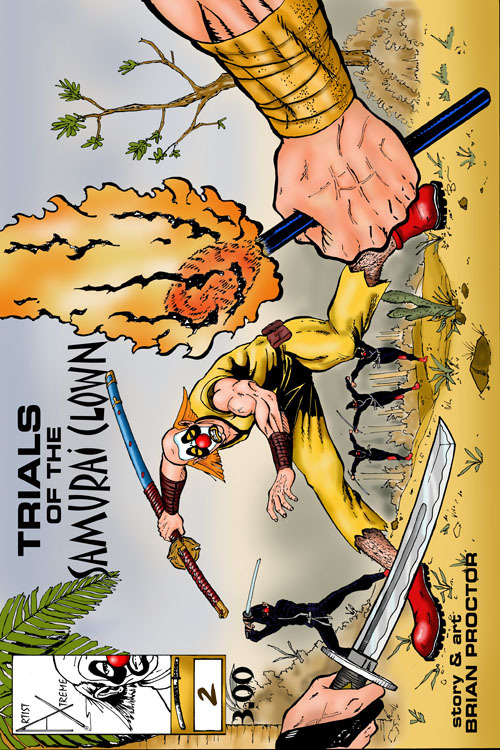 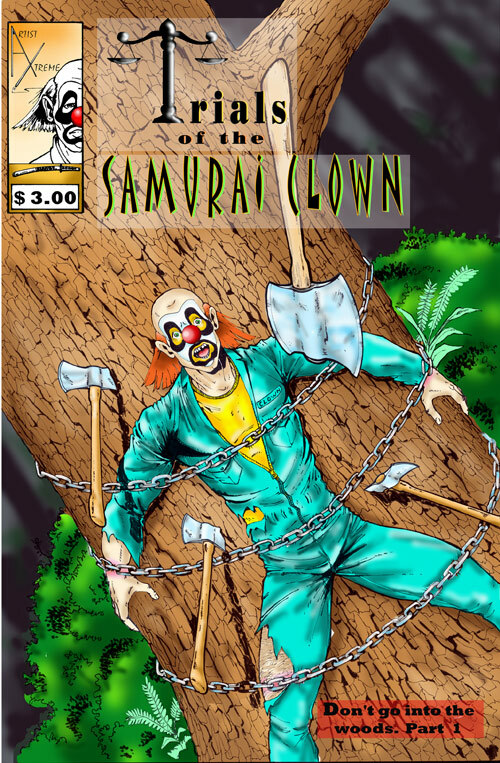 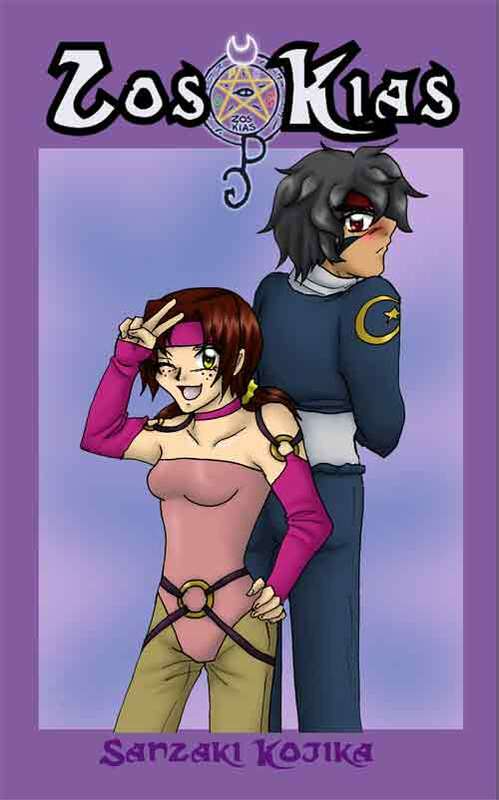 SKU: 914_57560_02 Categories: 99 Cents, Action, Digital, Martial Arts Tag: samuraiclown Brands: Brian Proctor.